LEAP INDUSTRIES is an ISO 9001:2015 certified manufacturing company, based out of Bengaluru, enagaged in making energy efficient LED products in AC & DC models. We offer our customers the best of products, service and value for money. 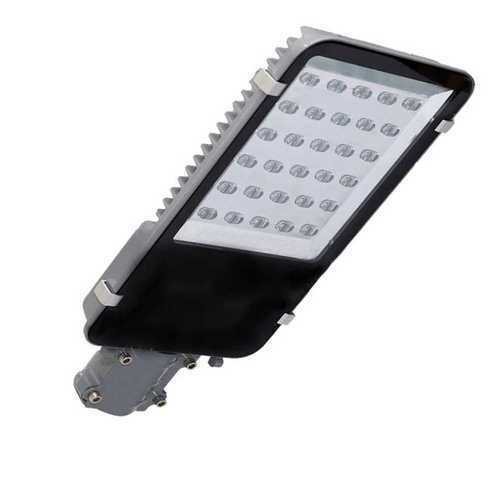 Our organization is foremost manufacturer and trader of Garden Light, Street Light, LED Panel Light, LED Down Light, LED Surface Mounted Light and others. These are offered in latest specifications to our customers and are customizable as per the requirements. We assure time bound delivery.